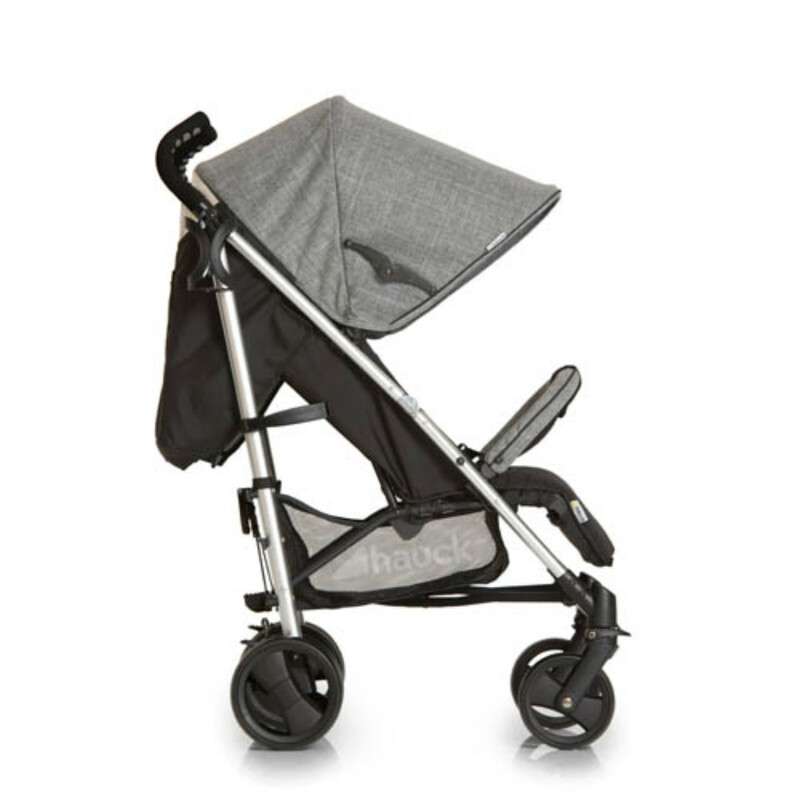 The Hauck Vegas is a high-quality and stylish baby buggy adorned with rich fabrics and convenient features. 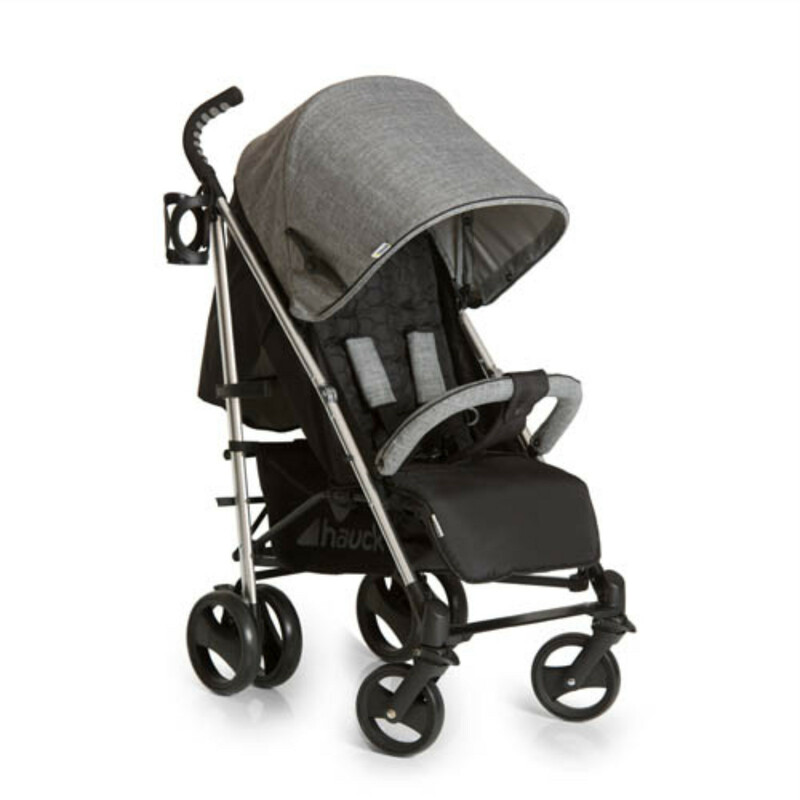 Generously proportioned, the Vegas benefits from front lockable swivel wheels which makes the stroller particularly agile and manoeuvrable. 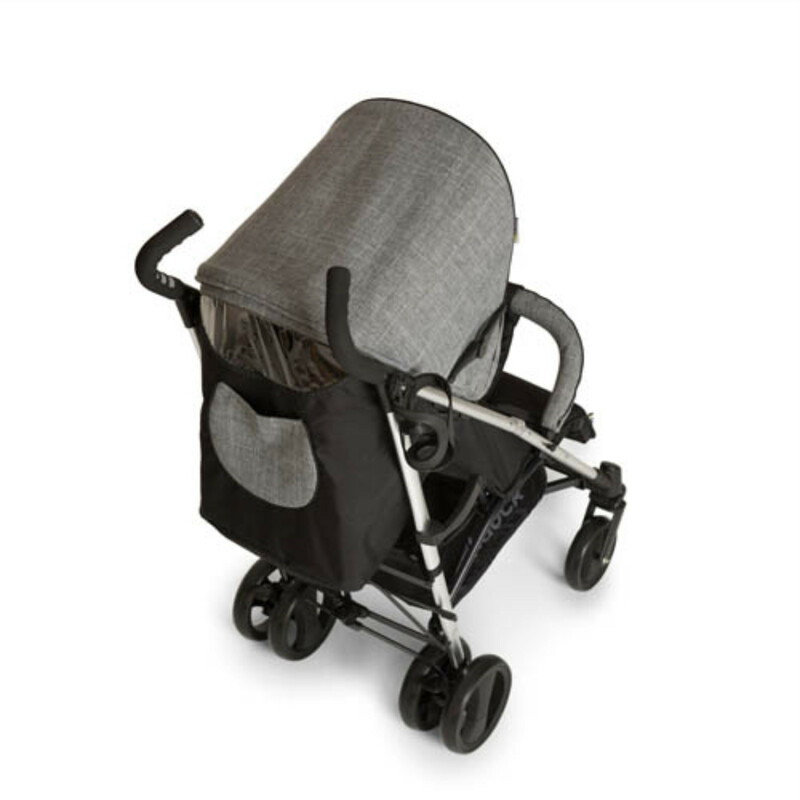 With the use of just one hand, the backrest can be reclined continuously to a lie-flat position and the footrest is adjustable for increased comfort too. 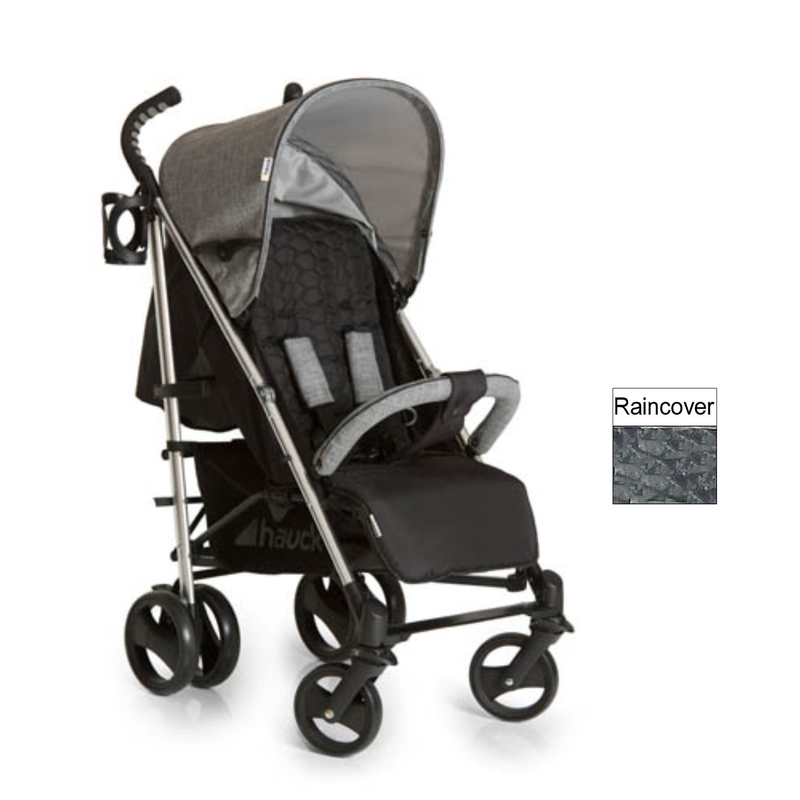 The canopy can be extended and pulled far forward over your child to protect them from the elements and the viewing window allows you to keep a constant eye on your little one at all times. 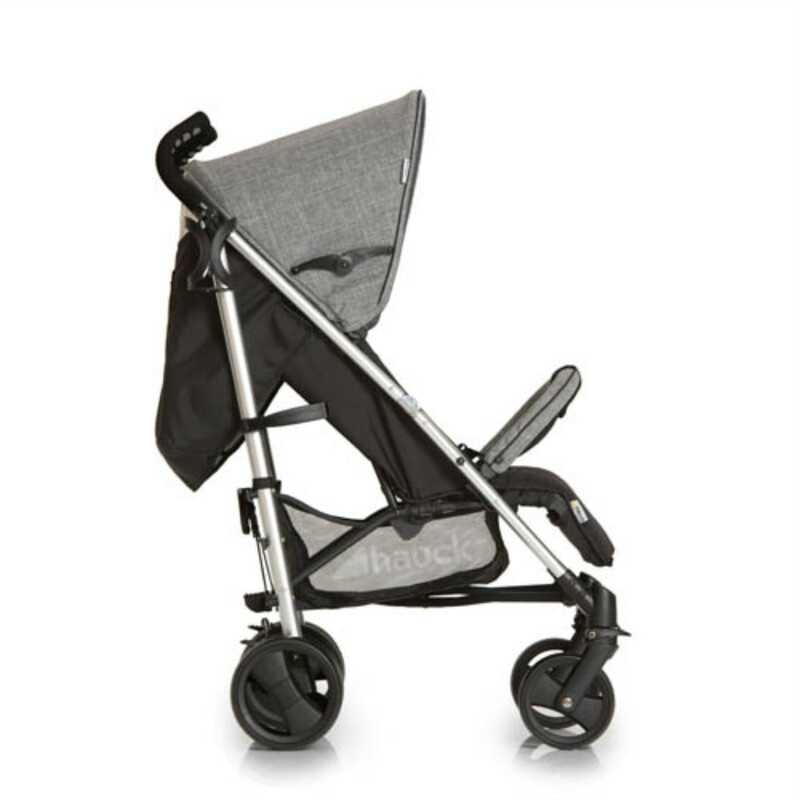 In addition, the Vegas features a 5 point safety harness and a parking brake which acts on both sides for increased safety and stability. 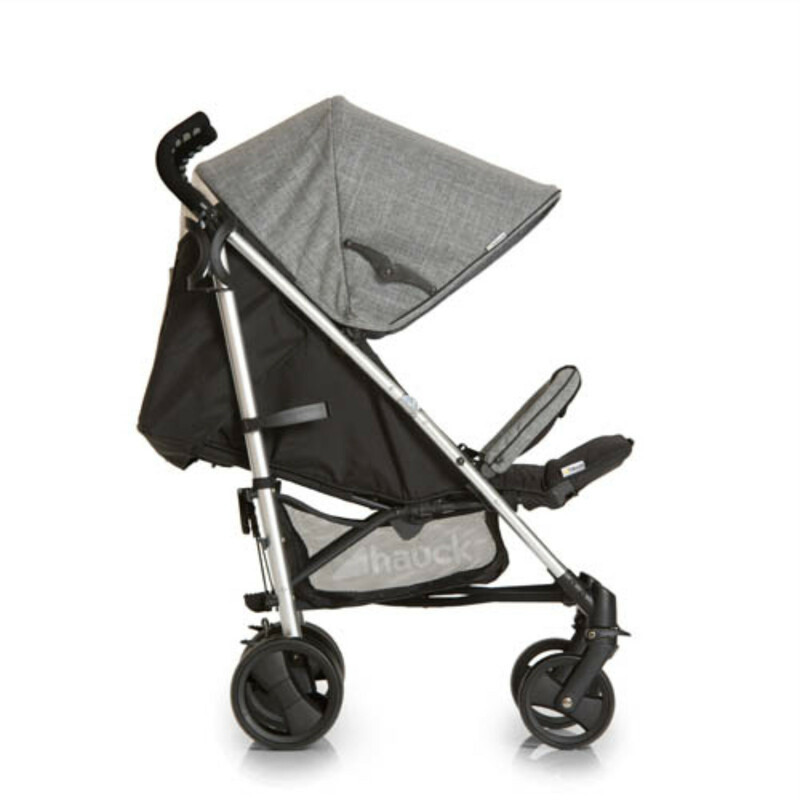 With a compact fold size, the Vegas can be folded for easy transportation and storage and includes a large shopping basket for carrying all your bits and bobs.